I will be the first to admit that I have do not have a green thumb. More like a brown thumb. Every plant that I have ever owned, I have successfully killed. But that doesn’t deter me from trying again and again every spring. This year, I had a plan. I wanted to dress up our front step and make it more inviting. I came across the idea of stacked flower pots on, surprise surprise, Pinterest. When I read how easy it was to do, I knew I could tackle this little DIY project. And I have to say, I am pretty pleased with myself! If you want to paint your terra cotta pots, you will want to do that first. 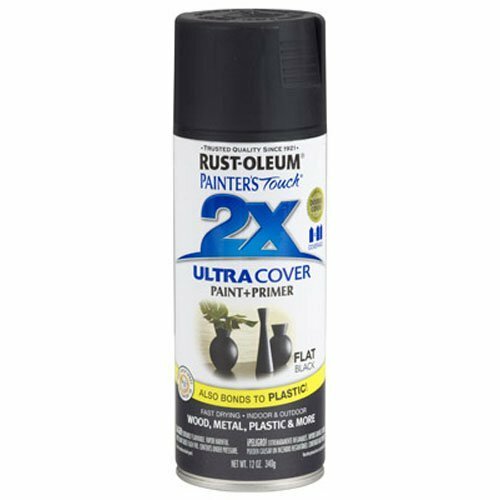 I decided to use a black spray paint with a gloss finish. It was a lot easier than painting and was done in two coats. 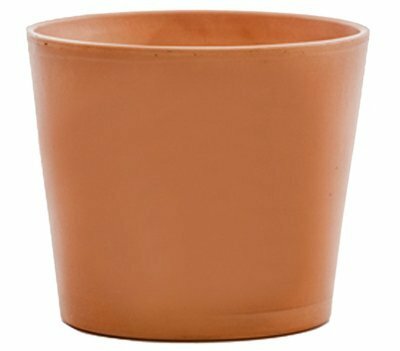 Once your terra cotta pots are dry, you are ready to start stacking and planting. Start with your largest pot and place some soil in the bottom. 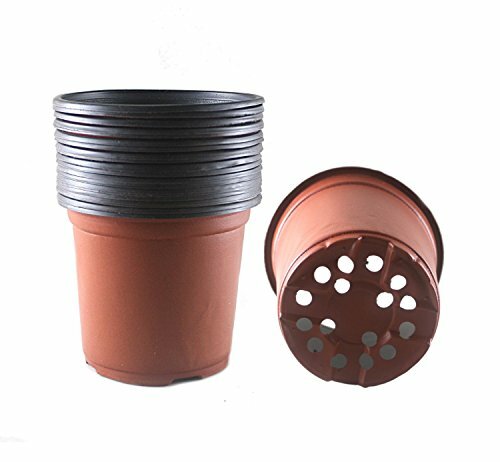 You want to build up a good base to place your plastic planter pot. This will be the base of your second tier. Place the plastic planter pot upside down and start placing your annuals around it. Continue for the second and third tier. Brush your hands off and you are done! You have a simple DIY stacked flower planter for your front porch or steps. Did you do any gardening this past weekend? They’ll Be There. I’ll Be There. I love this! This would have made a great Mother’s Day Gift! You have me wanting to go get some pots now and have some fun! Looks great and super clever! I would like to try it and color block the pots or the flowers! Oh they are really pretty! What a nice effect and so easy.